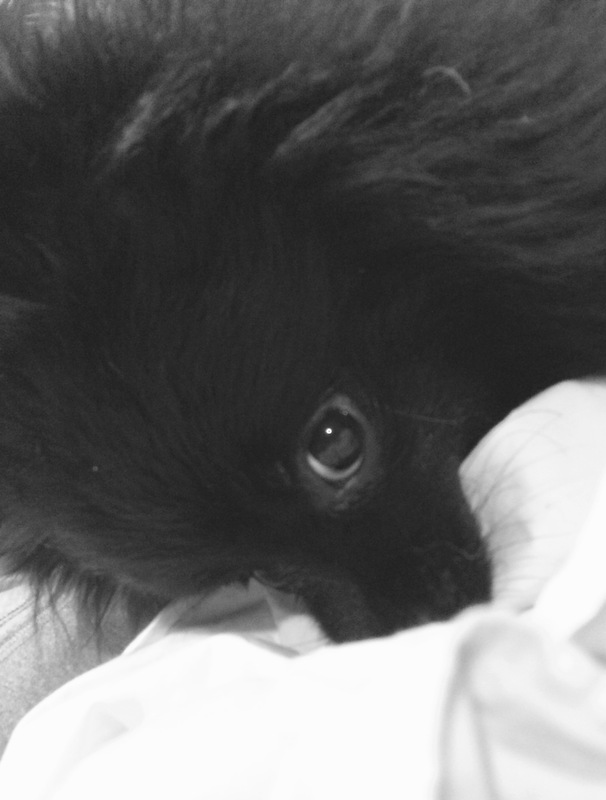 This is Cole, my Pomeranian is trying to play peek-a-boo with me. Oh yeah, he’s quite the little heart throb, guaranteed to make you love him. They are all adorable and each one of them brings something different to our family. I didn’t plan to have 7 dogs, it’s a long story, for another day. Dogs are a big commitment and there are sacrifices to having dogs, however, we think they are worth it. Yes it’s a bit of a juggle but we manage to spread them out to family luckily. We just left them all home to go to Disney. I missed the babies :)). The Pom has me at his command :). I love animals! Thanks Donna for this post. Never thought to blog about my furbabies. You’ve inspired me. He is sooooooo cute !